Apparently press and public will first clap eyes on what will be one of the fastest cars the world has ever seen at the Geneva Motor Show next year, although there had been faint rumours that the project would be dropped in light of parent company Volkswagen‘s well-documented situation. So what can we expect? Well reputedly it will cost around £1.6m. This sounds like a lot (because of course, it is) but considering that you’ll need at least that much to acquire a LaFerrari in the current market and suddenly it’s understandable that more than 100 orders have already been placed. Named after Bugatti’s most successful driver – Louis Chiron – the car, according to Wolfgang Dürheimer, President of Bugatti Automobiles S.A.S will ‘… set new standards in every respect. We will continue to produce the world’s most powerful, fastest, most luxurious and most exclusive production super sports car. 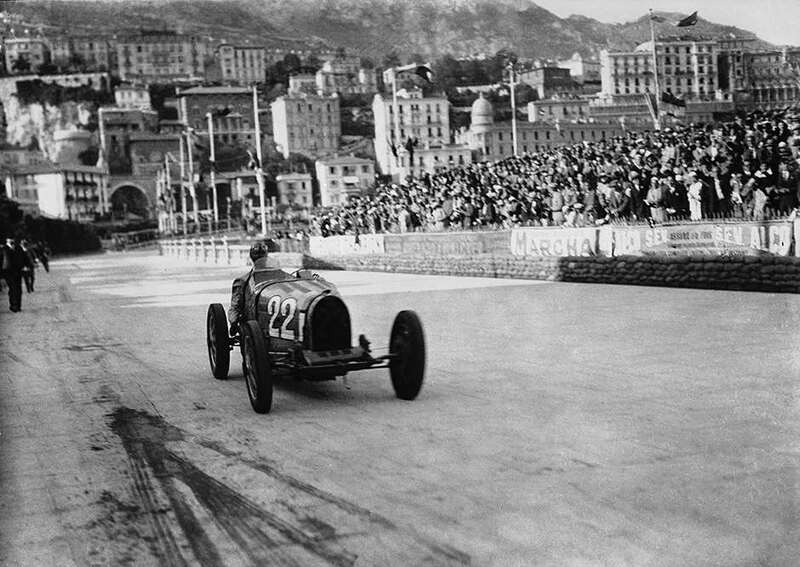 This is the claim of Bugatti and our customers.’ Bold stuff. We imagine that engineers in Algelsholm, Sweden (Koenigsegg) and Sealy, Texas (Hennessy) will be taking this claim very seriously. Can you imagine what their response will be? More details will be released about the new car as we get closer to that Geneva reveal, but as it is we’re probably looking at a development of the existing eight-litre W16 which should produce a peak of 1,480bhp and well-over 1,000lb/ft of torque. The new version though will feature cylinder deactivation, direct fuel injection and some trick turbos which should improve the car’s range significantly. 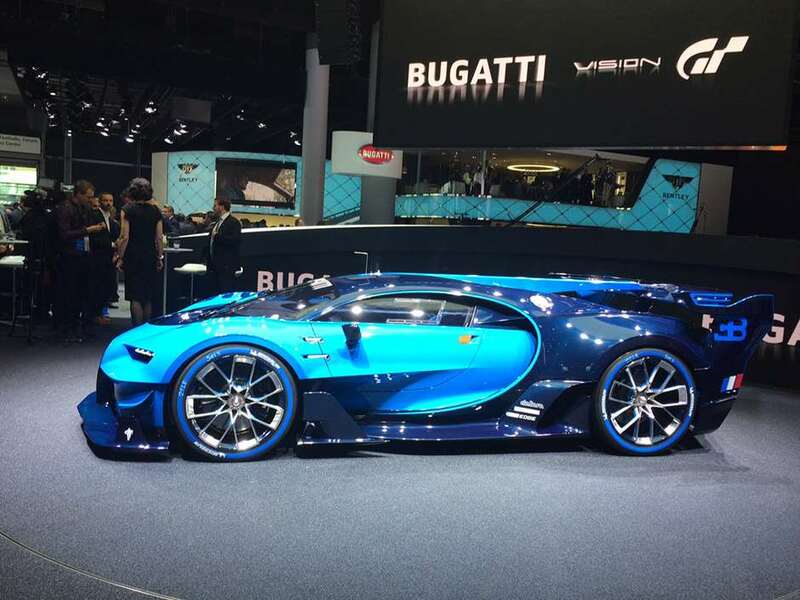 So You Want To Buy A New Bugatti Chiron? Video - Is this the sound of the 280mph+ Bugatti Veyron replacement?